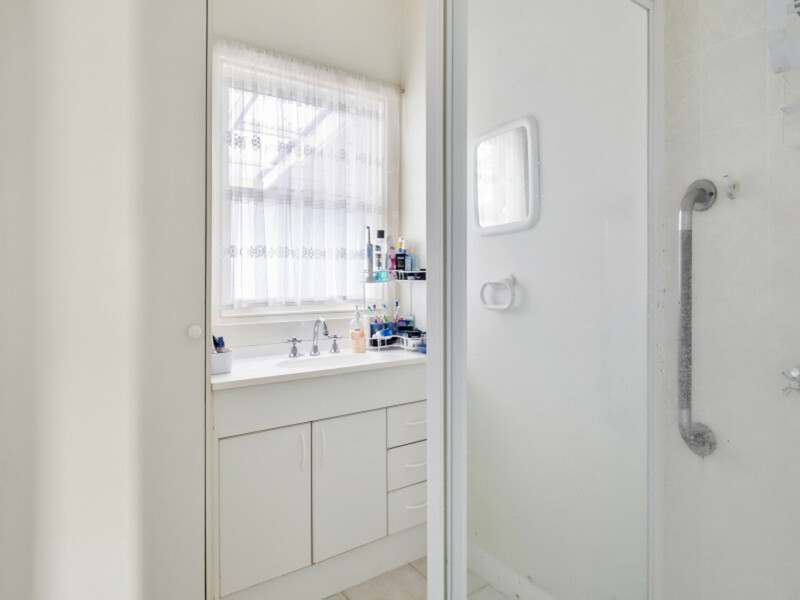 Renovate, develop, remove. 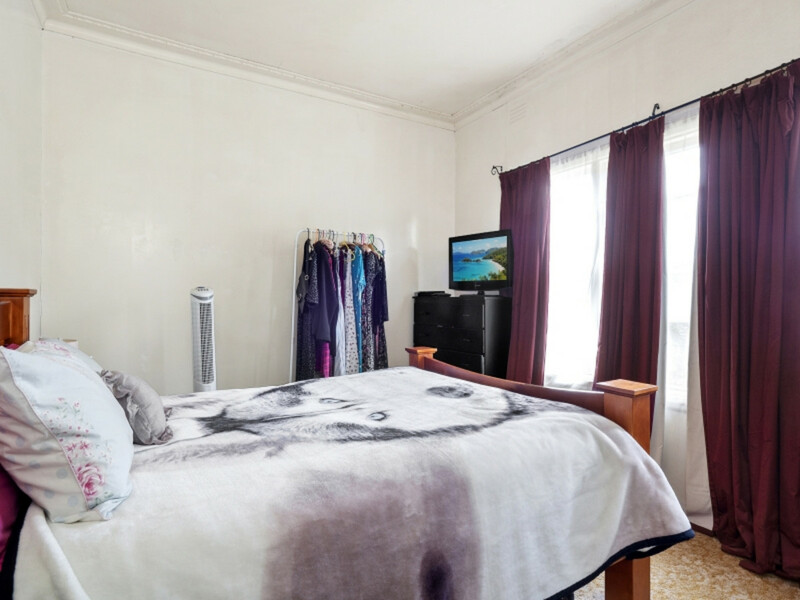 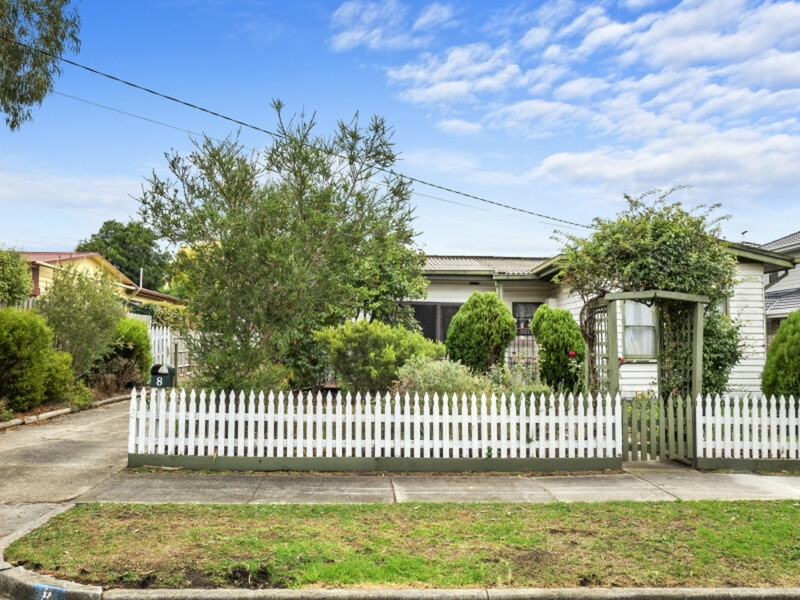 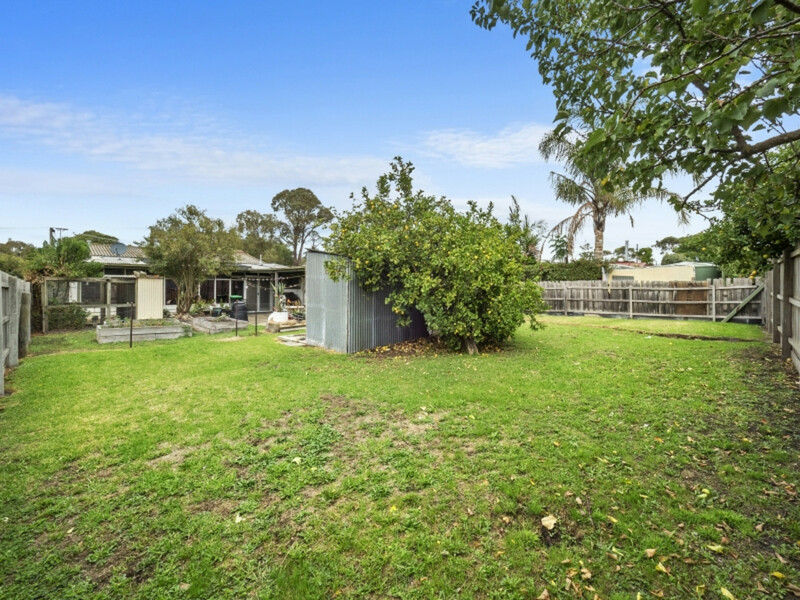 This little gem is located within a very easy stroll of shops, schools, reserves, public transport and sporting facilities. 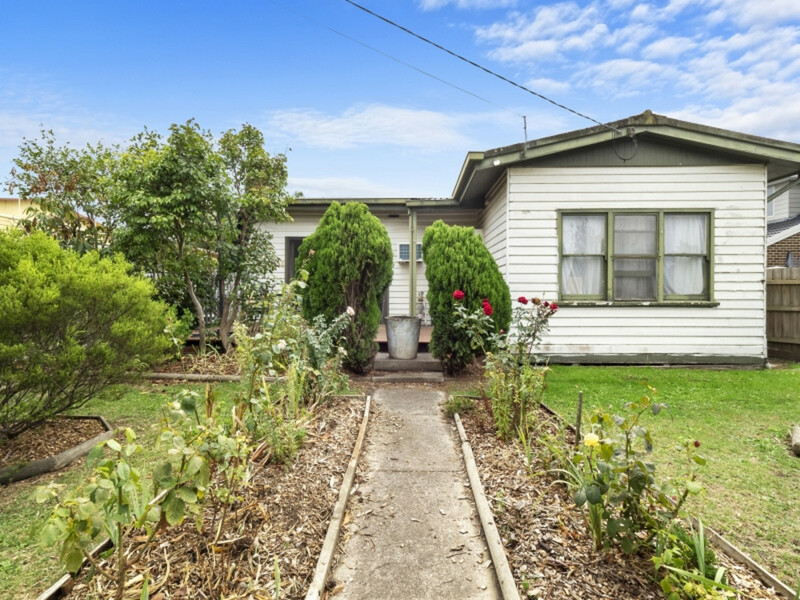 The opportunities are endless for this long time family home. 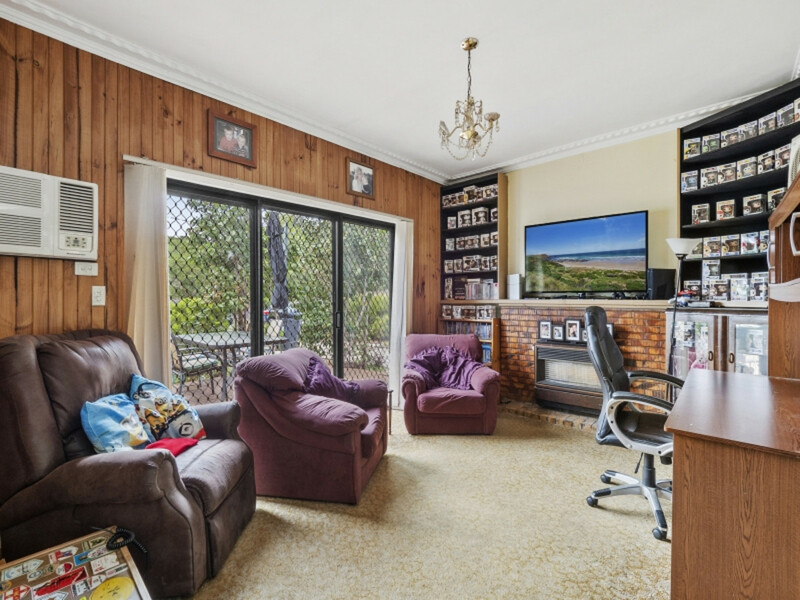 From the outset you are presented with an original 1960’s Tyabb cottage with high ceilings and ornate features that has been extended over the years to accommodate a growing and loving family. 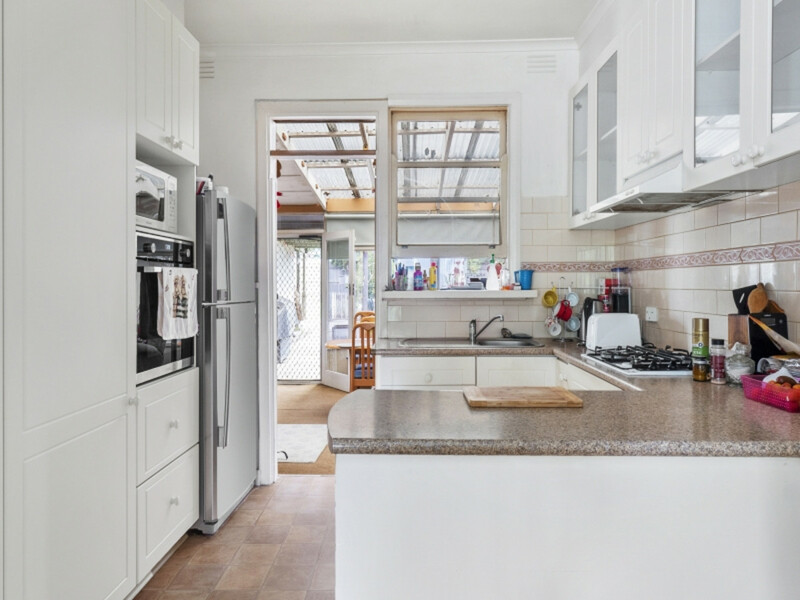 Boasting 3 bedrooms, lounge, updated kitchen and huge north facing family room with gas log fire. 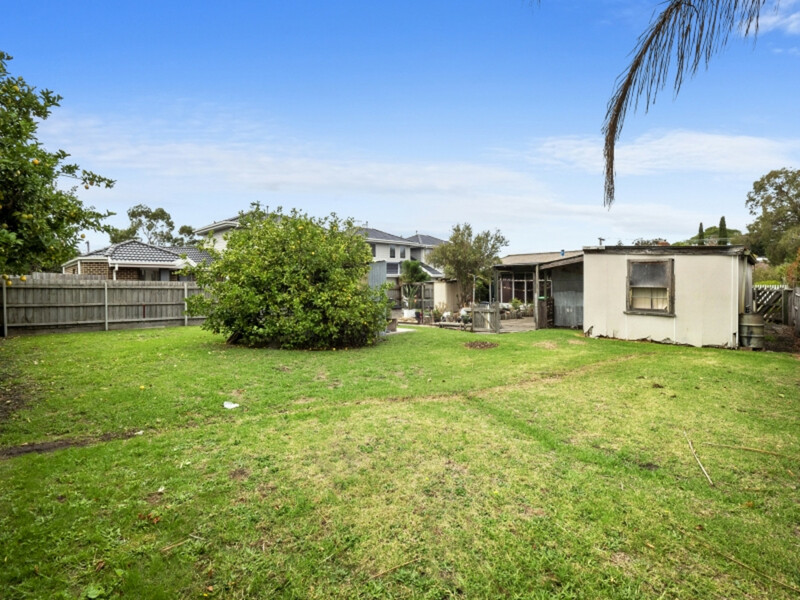 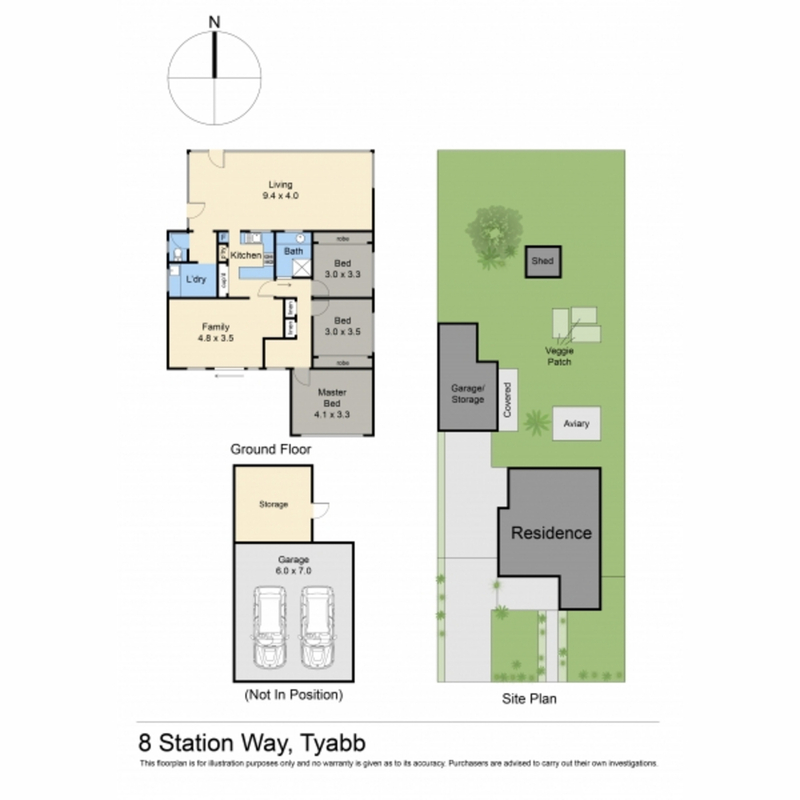 For the prudent developer, an opportunity to subdivide 836m2 allotment (STCA) awaits with the rear section of the property well clear of the existing home. 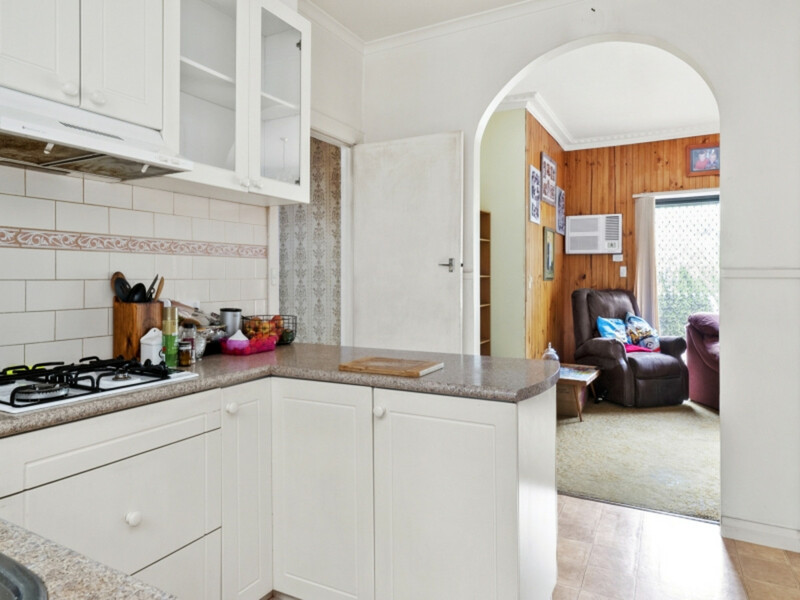 This excellent property can be inspected by appointment.